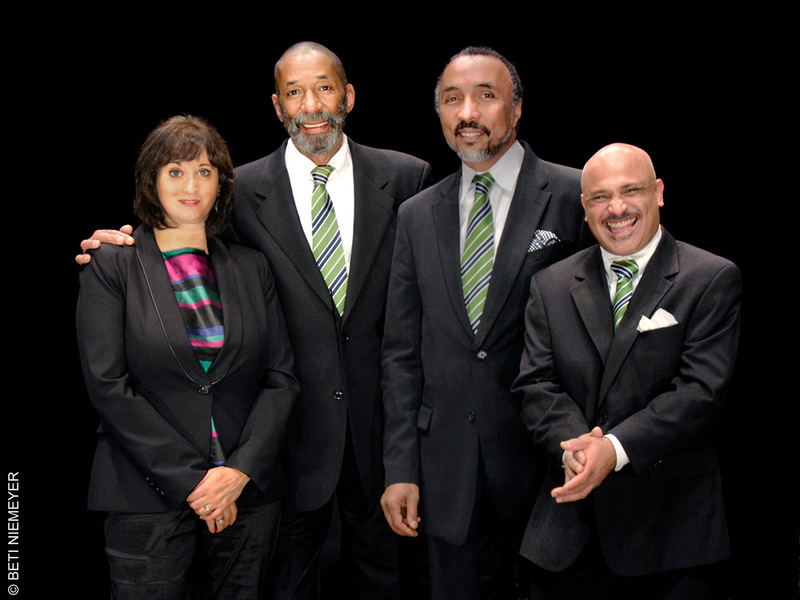 Renee Rosnes (piano); Ron Carter (double bass); Payton Crossley (drums); Rolando Morales-Matos (percussion). Ron Carter (1937) is one of the most brilliant bassists in the world – although he appeared set to become a cellist when he was eight years old. No doubt Carter had the capacity to cause a furore in the classical music world, but he opted for the jazz scene. And the bass. He gained his first experience with Chico Hamilton, Eric Dolphy, Thelonious Monk and Cannonball Adderley, among others. In 1963 he became a member of Miles Davis’s band, where he had a major role up to 1968, as well as on many groundbreaking records. Following that time, he mainly led his own groups and became one of the most sought-after sidemen in jazz. He has recorded many albums, but his list as a session musician is even more impressive. In recent years, Carter has performed with various formations under the names Golden Striker Trio and Foursight. This last group is a quartet that brings the music of Miles Davis back to life.